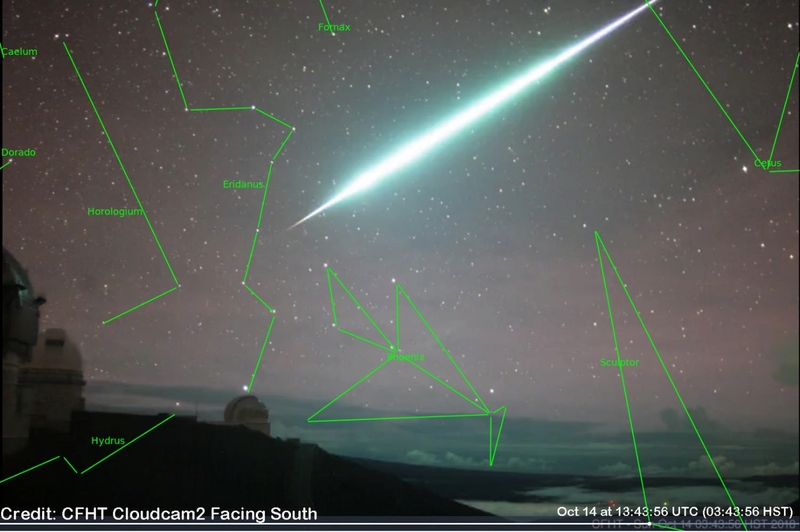 To find the origin of this incredible meteoroid, Lucena created a constellation map of the sky behind the fireball. It seems to come from no known meteor shower. In other words, it is a "sporadic"--a random piece of space debris swept up by Earth as it orbits the sun.